I’m a published commercial fiction author. I write short stories, novels and novellas. 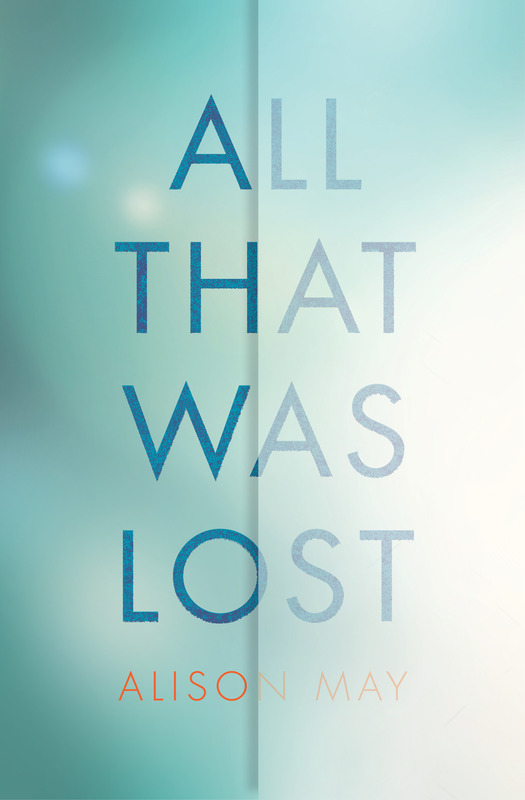 My sixth novel as Alison May, All That Was Lost, is out in autumn 2018. I won the RNA’s Elizabeth Goudge Trophy in 2012, and have been shortlisted in the RoNAs and the Love Stories Awards. I’m represented by Julia Silk (in association with MBA Literary). I’ve studied History and Creative Writing, and worked as a waitress, a shop assistant, a learning adviser, an advice centre manager, and a freelance trainer, before settling on ‘making up stories’ as an entirely acceptable grown-up career plan. I’m also a qualified teacher in adult education, a member of the Society of Authors, and an experienced creative writing tutor, and I’m currently Vice-Chair of the Romantic Novelists’ Association. 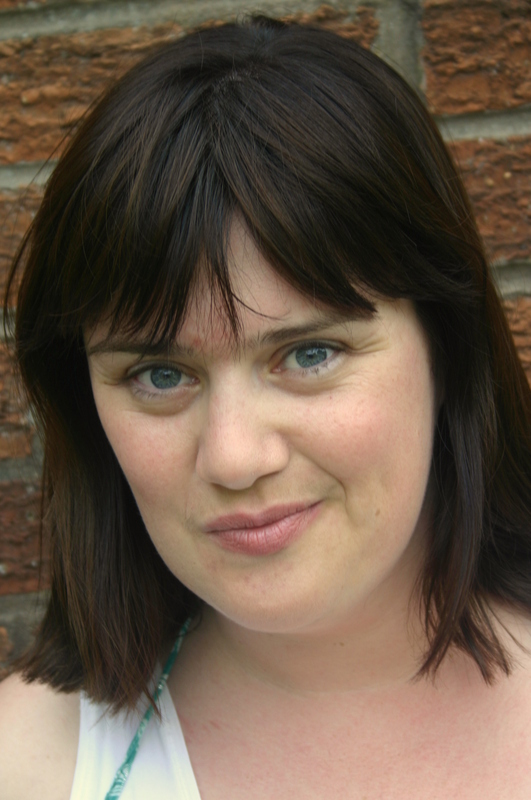 As a tutor, I’ve worked with authors who have gone on to be published with Head of Zeus, Bookouture, and HarperCollins, and with writers who have successfully published their work independently. I also write as Juliet Bell, in collaboration with Janet Gover. I am nominating you for the Liebster Blog Award. If you are not keen on participating, that’s fine, because I know that not everyone is keen on these awards. However, I wanted to show my appreciation for your blog and share you with others. Love meeting fellow Worcestershire bloggers. Loving your blog.